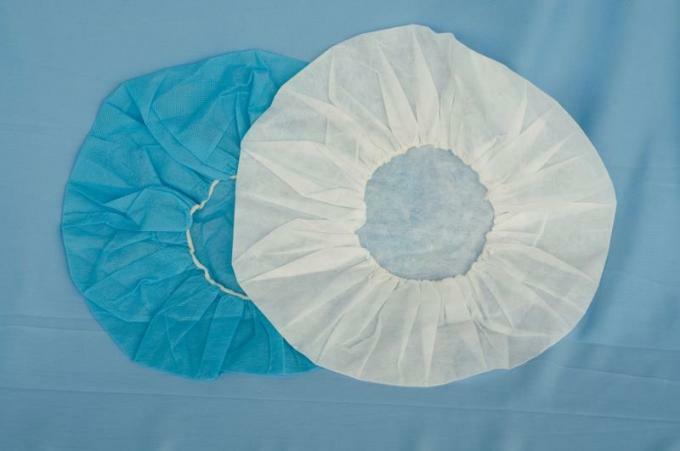 Feature Soft, breathable, non-absorbent, non-sterile. 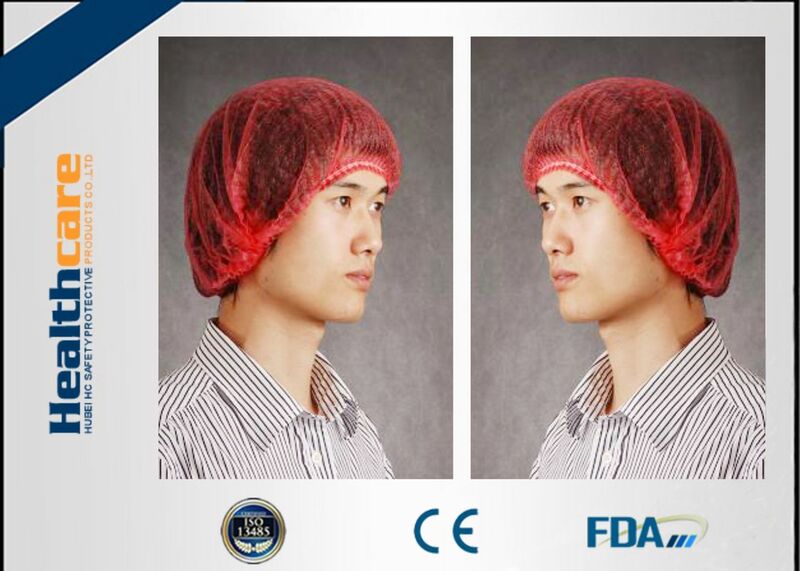 Comfortable caps feature an elastic band opening that easily covers all the hair styles. 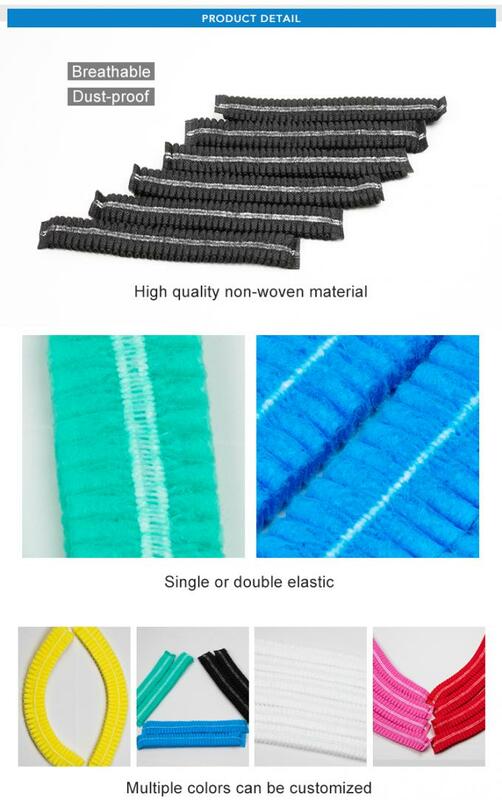 Single or double ealstic edge is avaliable. 2. Soft, breathable, lightweight and comfortable. 3. Cap is compactly folded in strip easily open to shape. 4. 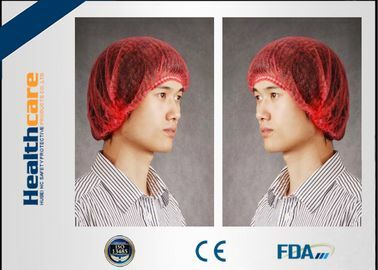 The caps can prevent the hairs falling and keep clean and tidy. 5. All kinds of color, size and gramme are available. 6. Customers' logos can be printed on. 7. 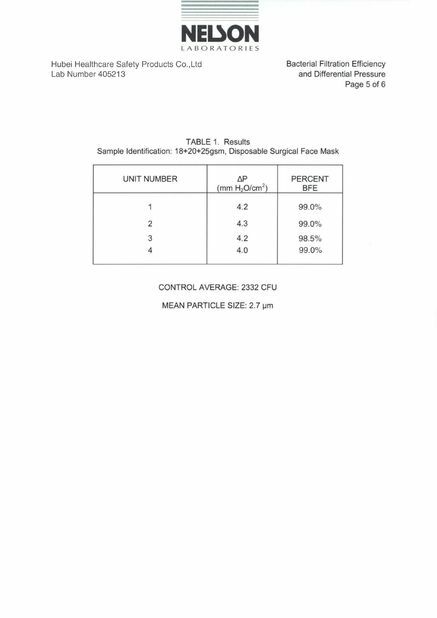 Lightweight SBPP fabric for comfort and economy. 8. Soft non-irritating elastic band. 2. 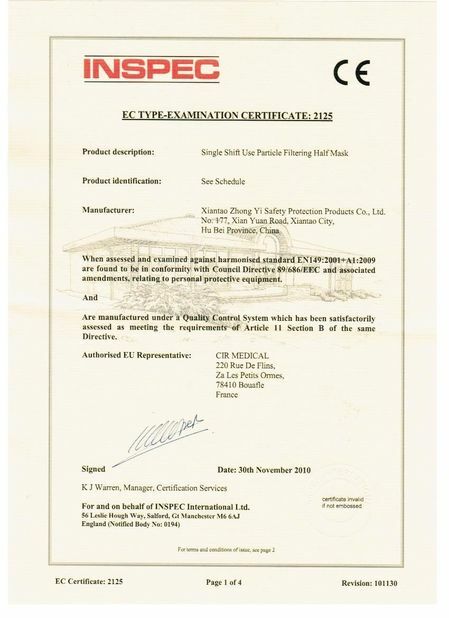 We stick to strict quality inspection standard on production ensuring high quality. 4. Competitive price and great service always.